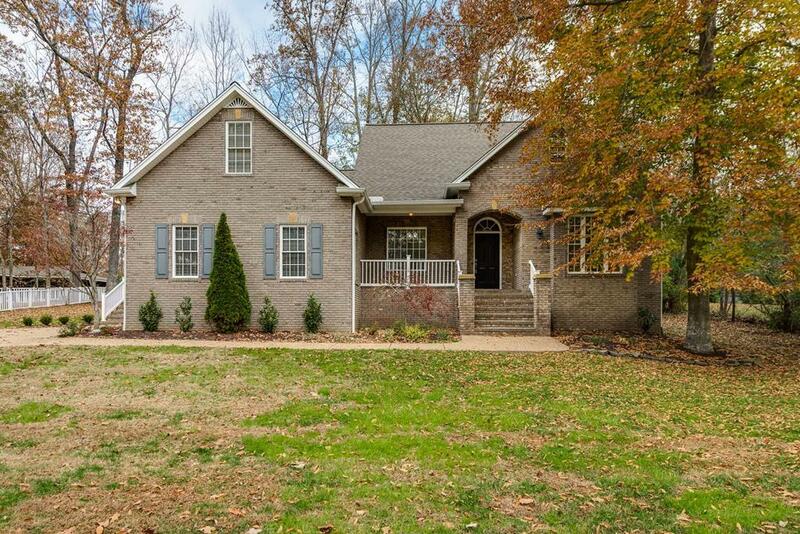 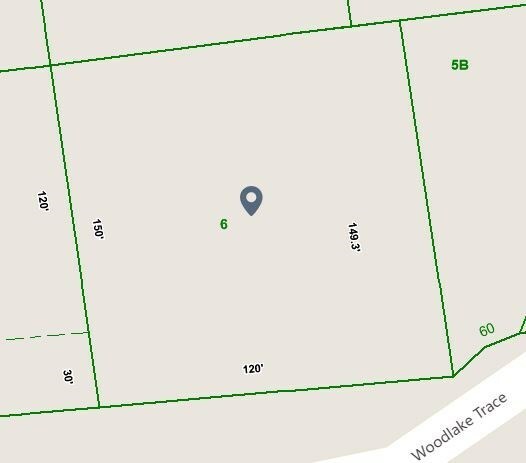 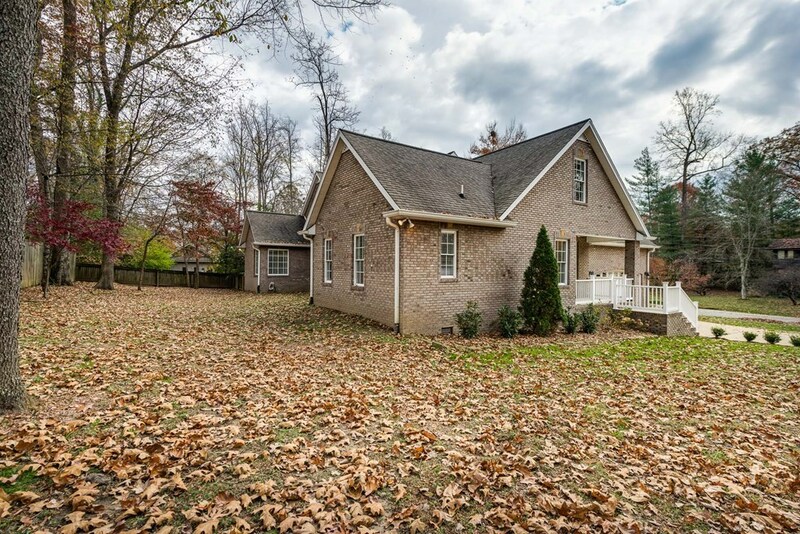 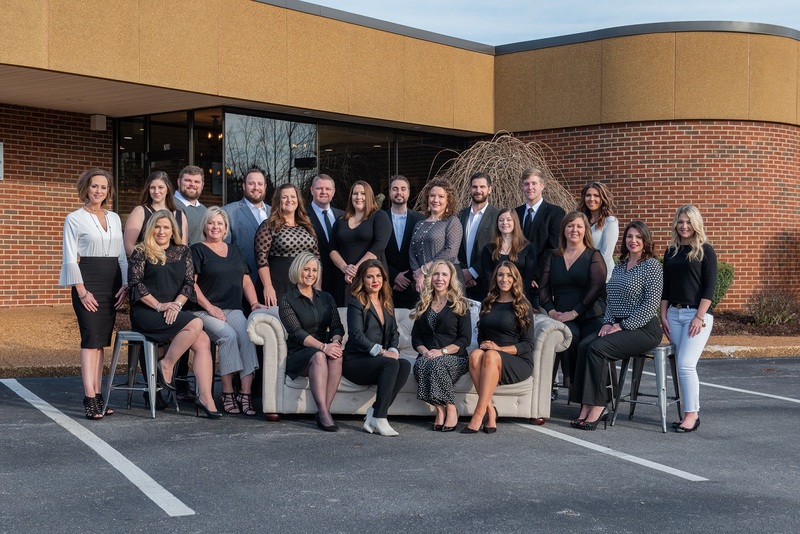 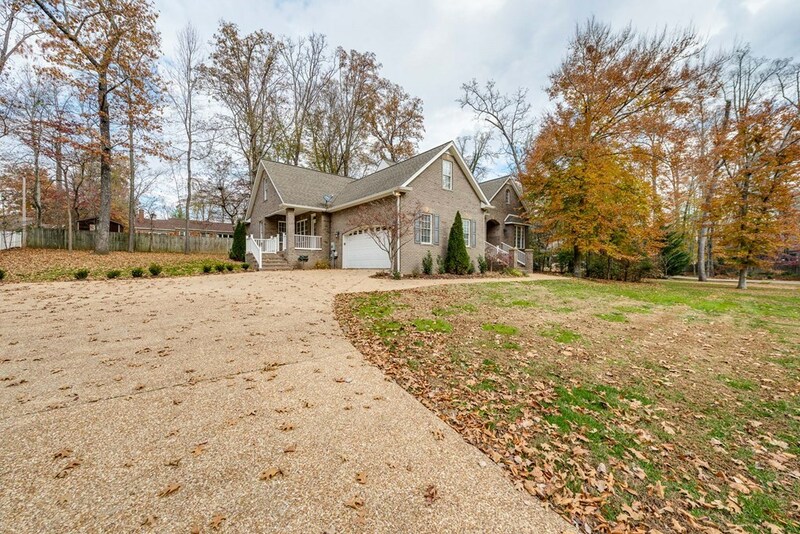 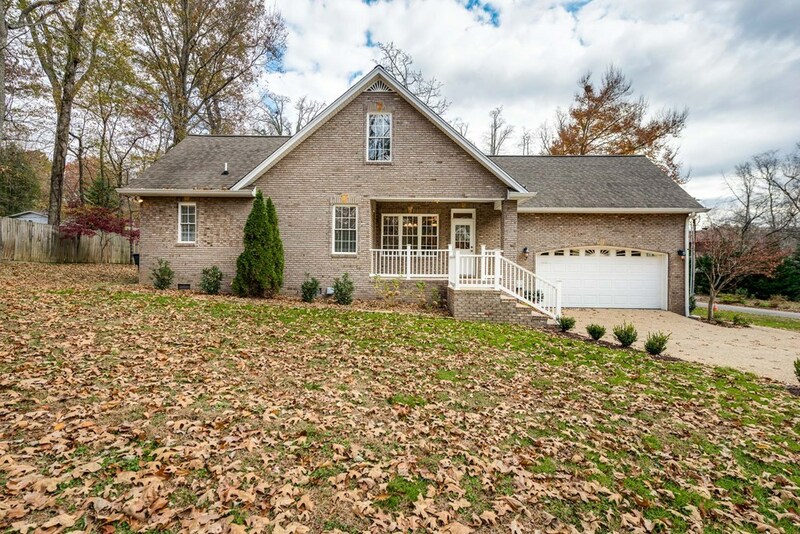 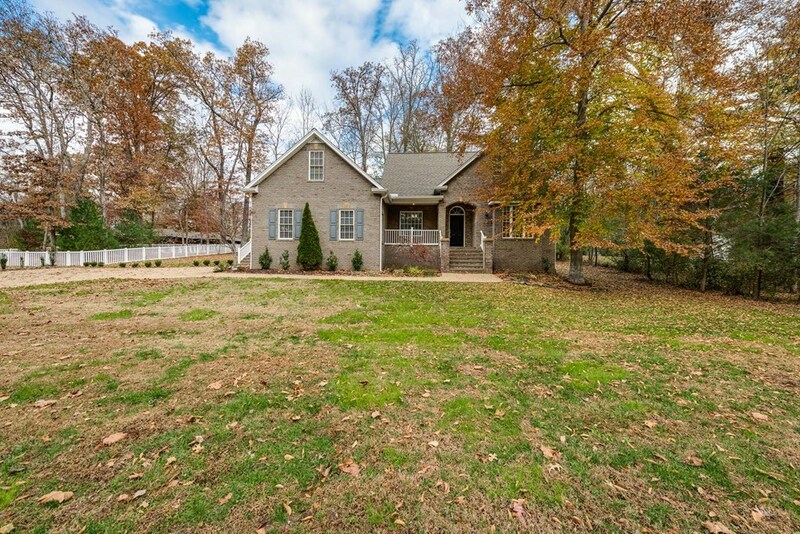 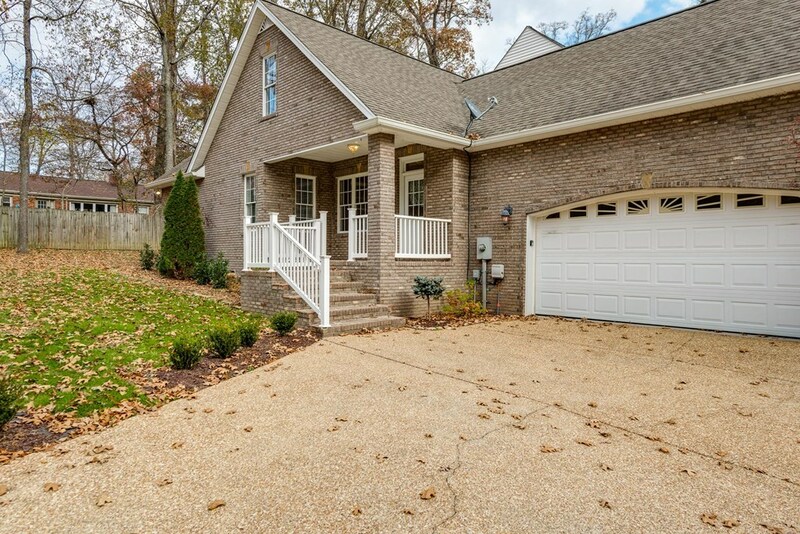 This all brick beauty in a peaceful setting is perfectly situated in the heart of Cookeville in Woodlake Trace Subdivision. 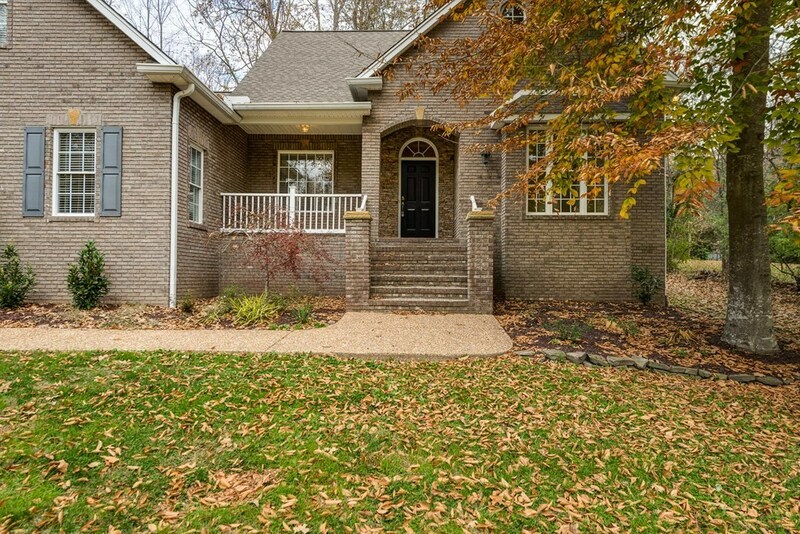 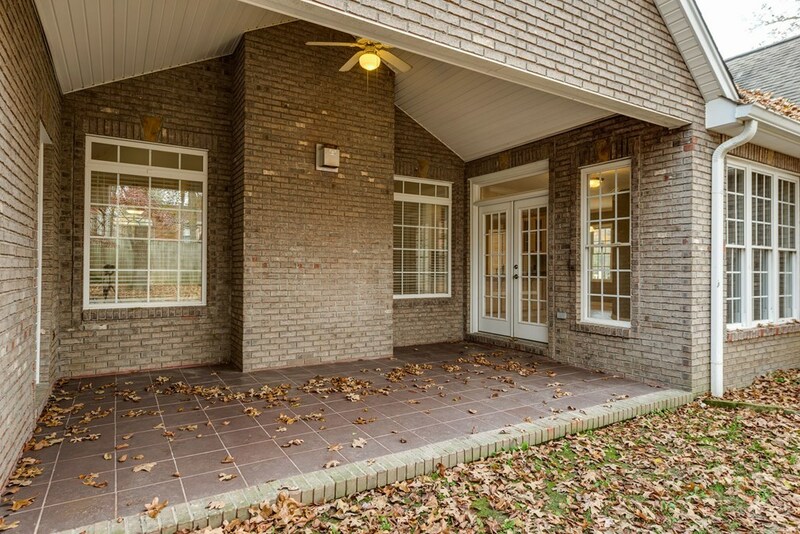 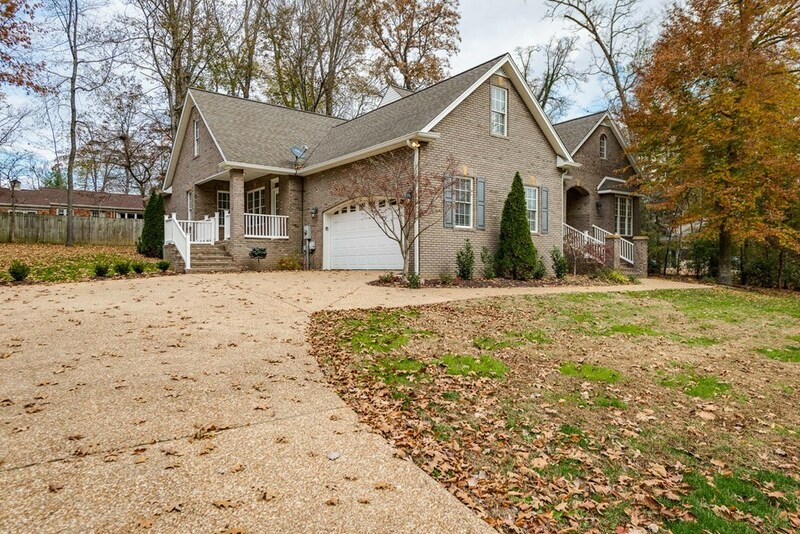 Pretty covered front porch up the front steps with arched brick entrance welcome you. 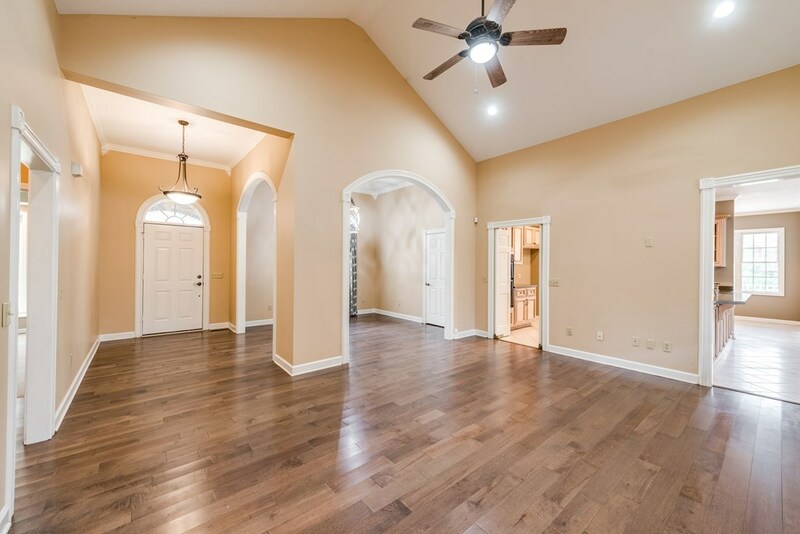 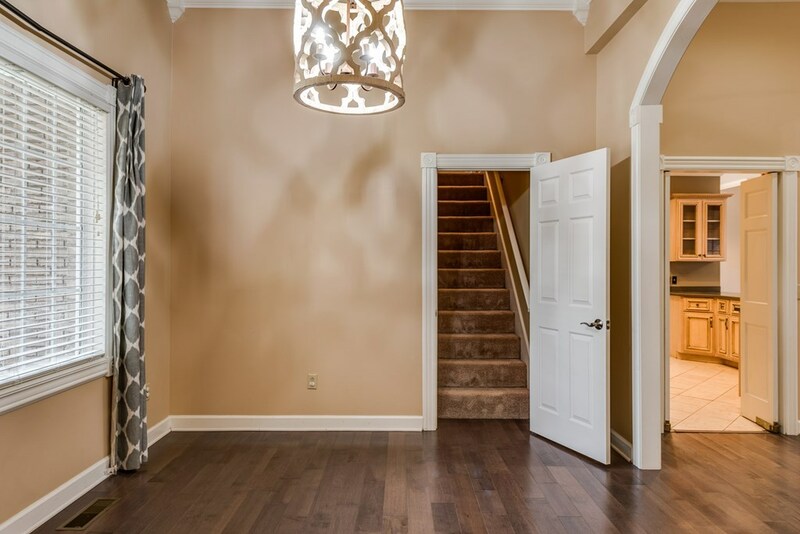 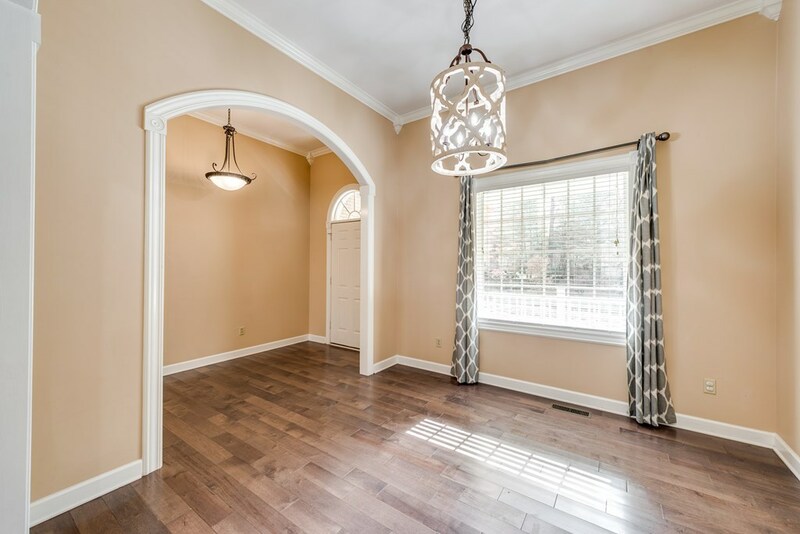 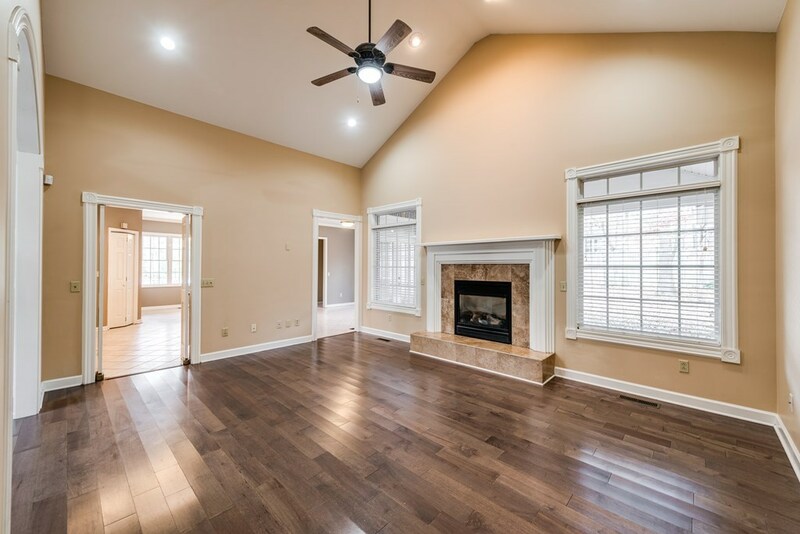 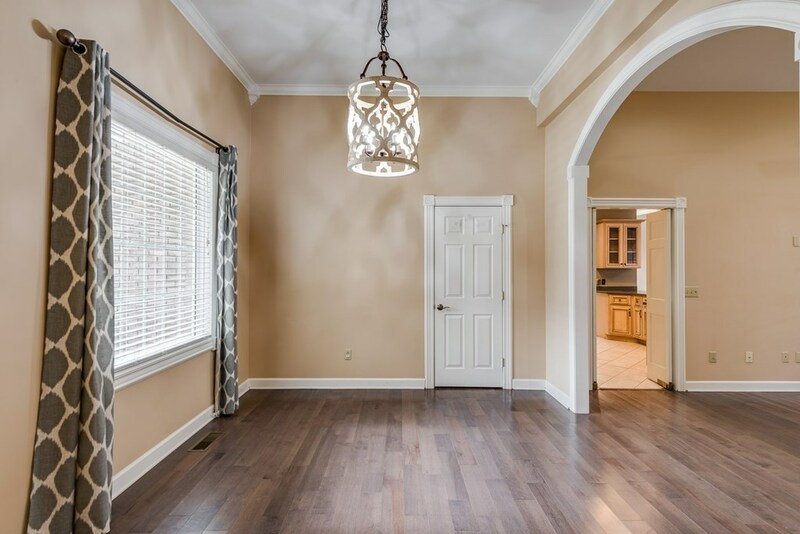 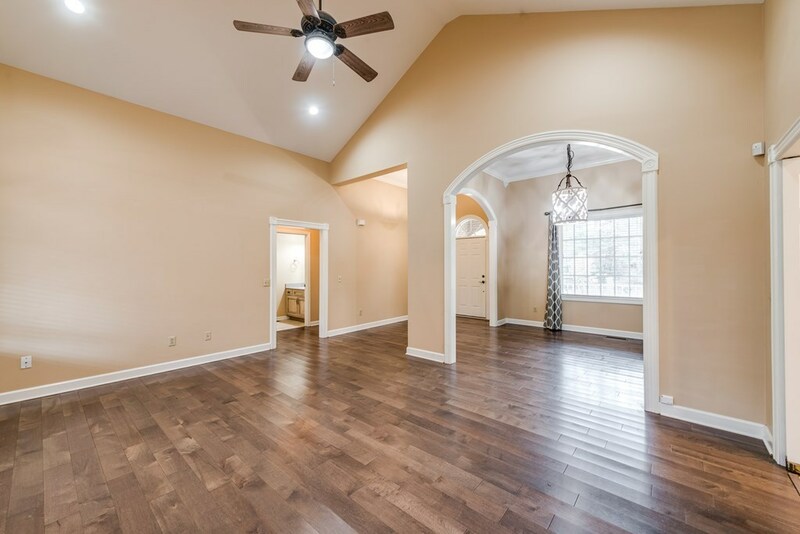 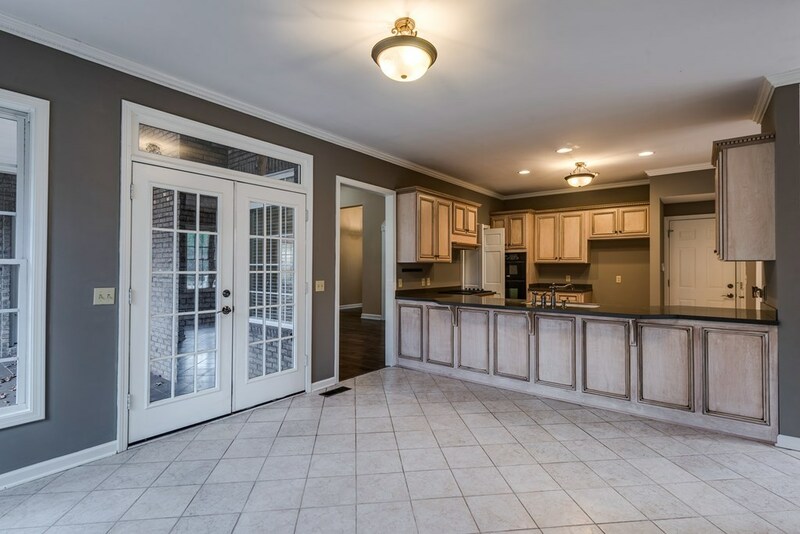 Gleaming hardwood flooring greets you walking into the foyer and lead you to the open living room with fireplace and formal dining area. 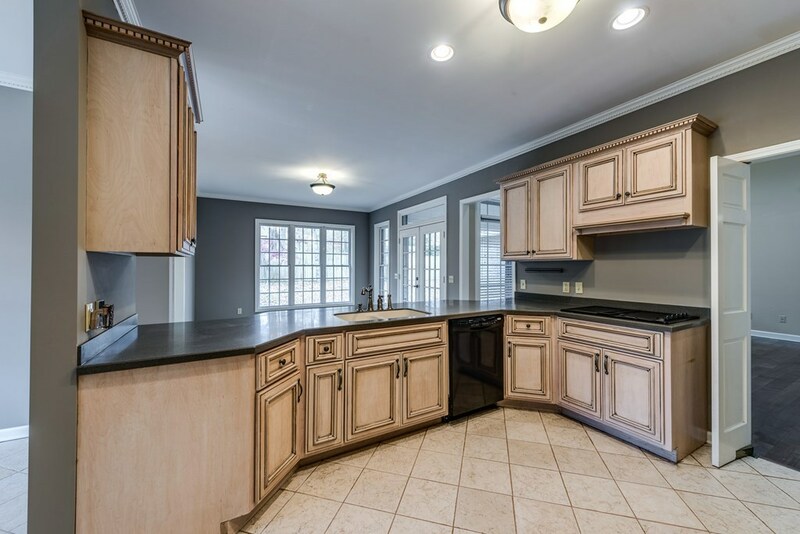 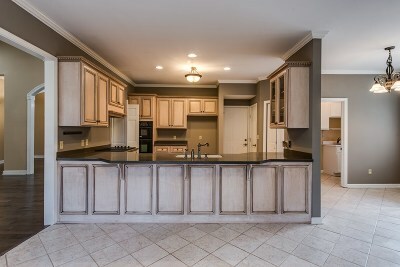 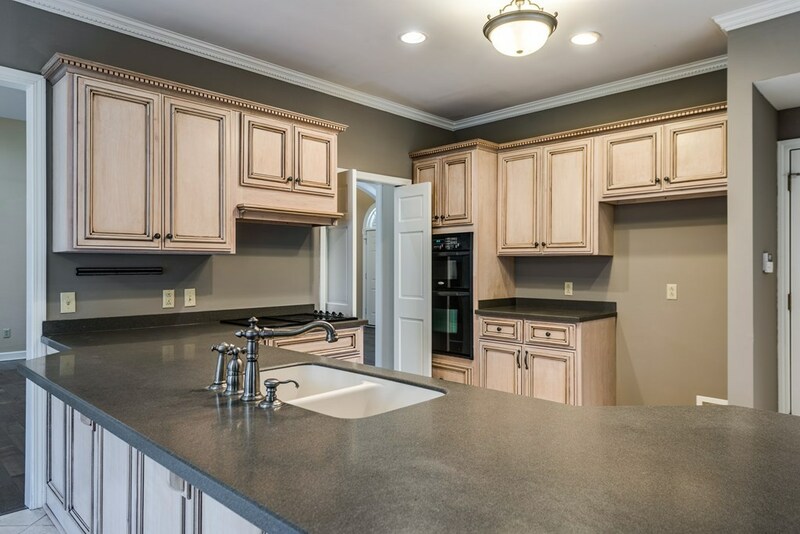 The gorgeous tiled kitchen is the perfect size for a large family and offers tons of cabinet and counter space along with an eat-in area. 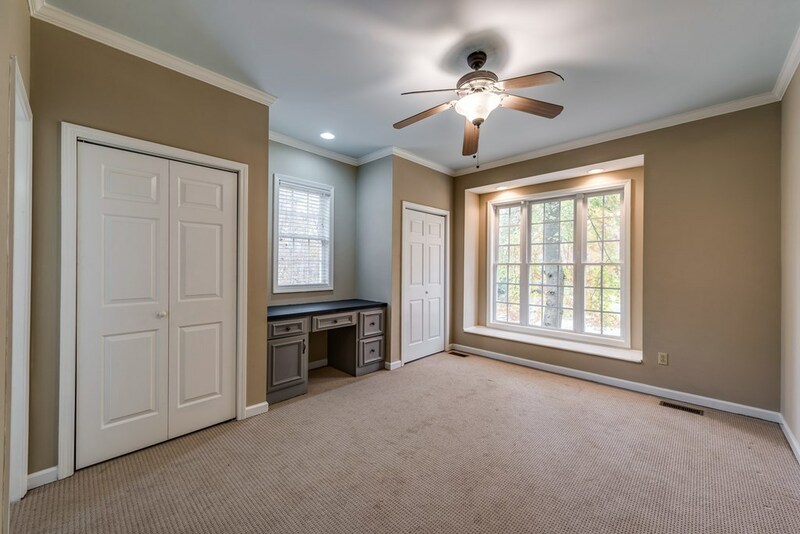 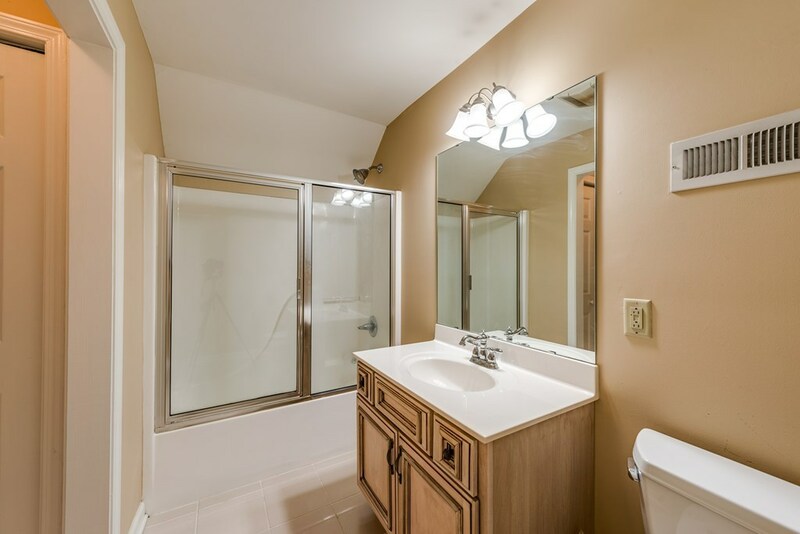 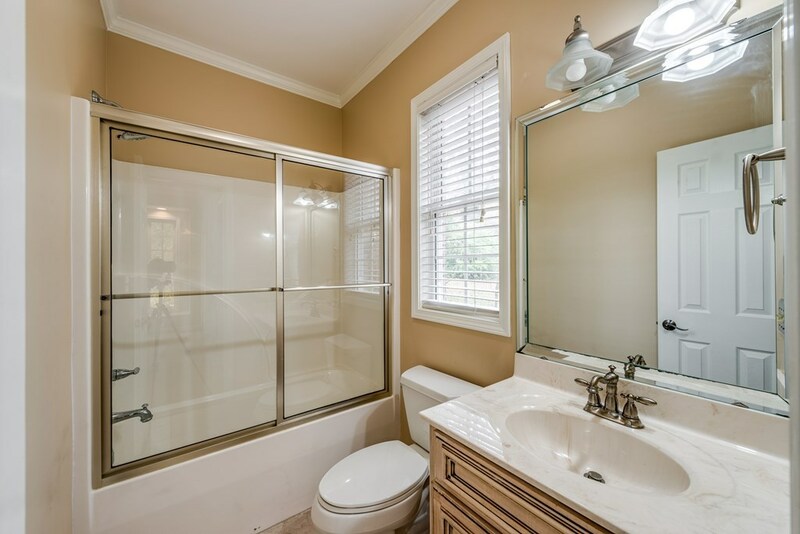 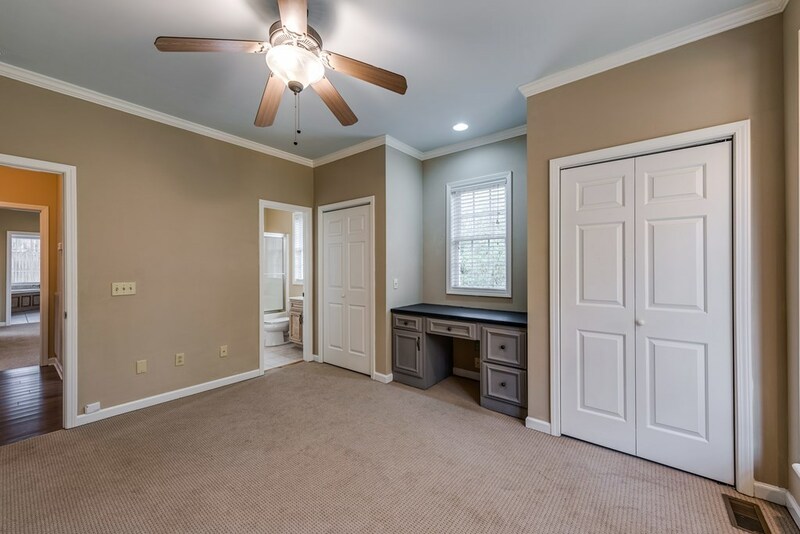 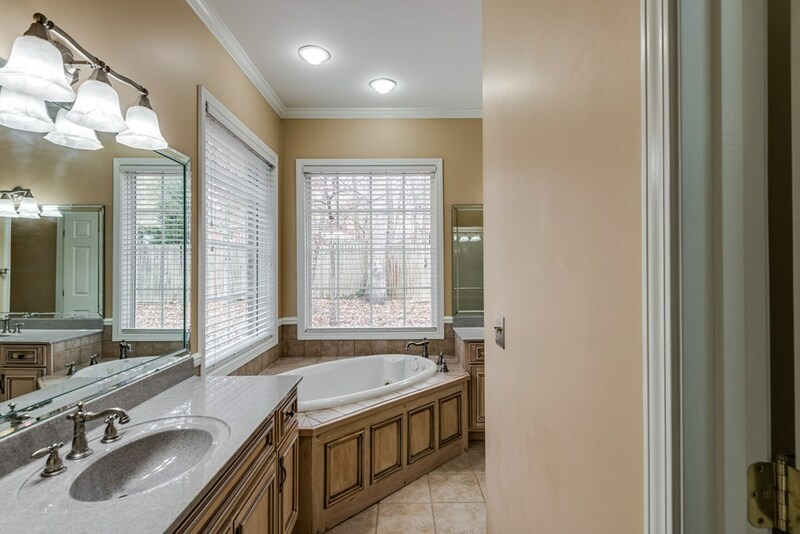 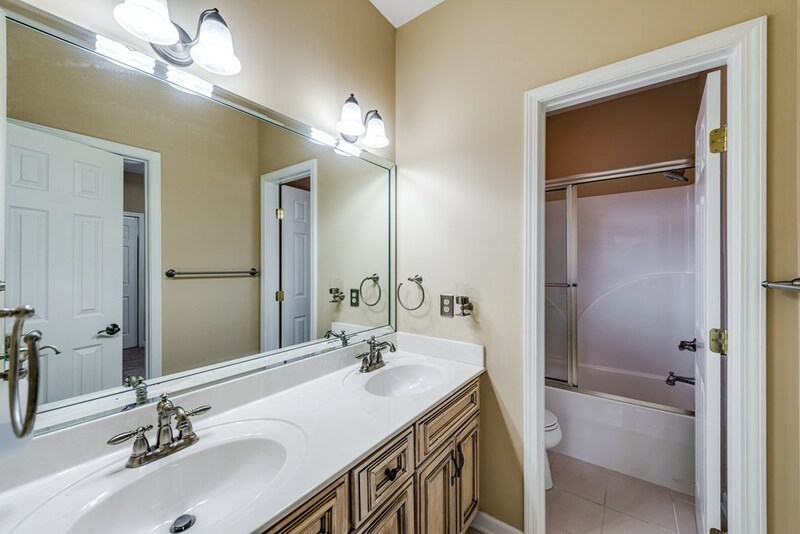 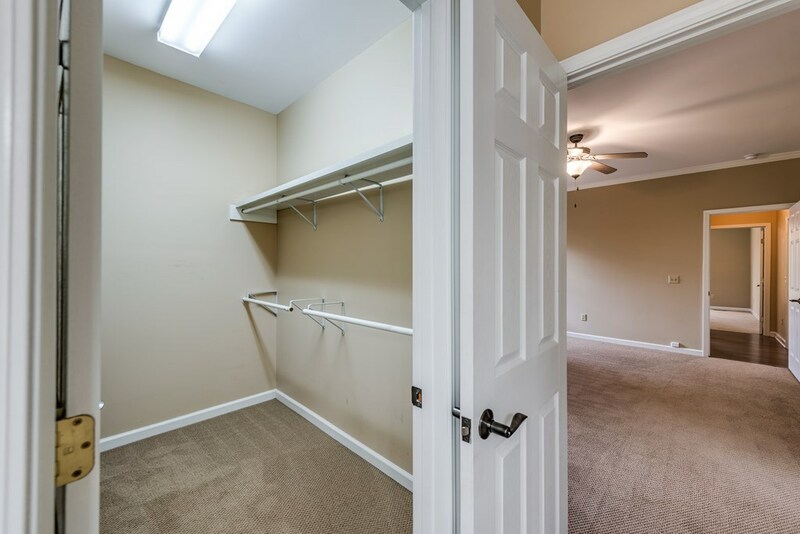 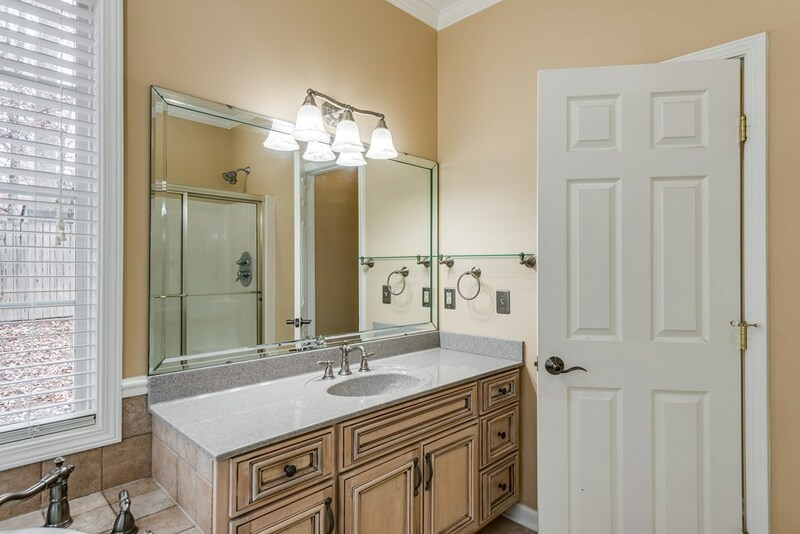 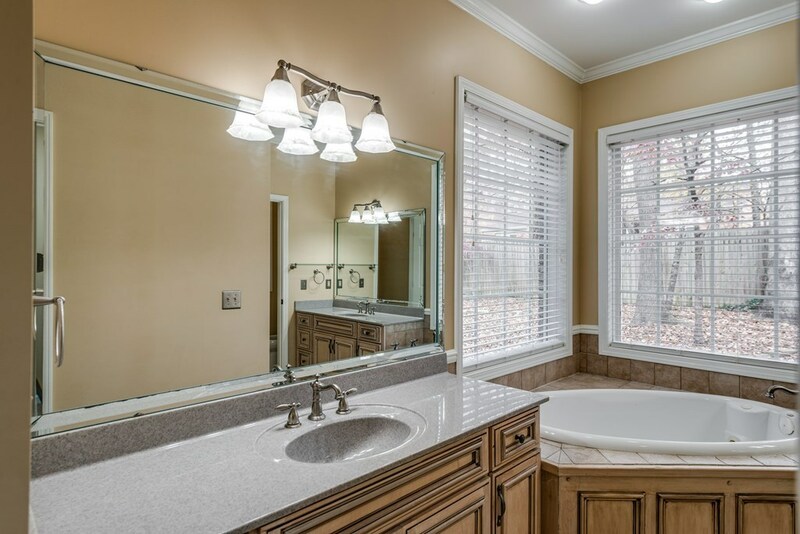 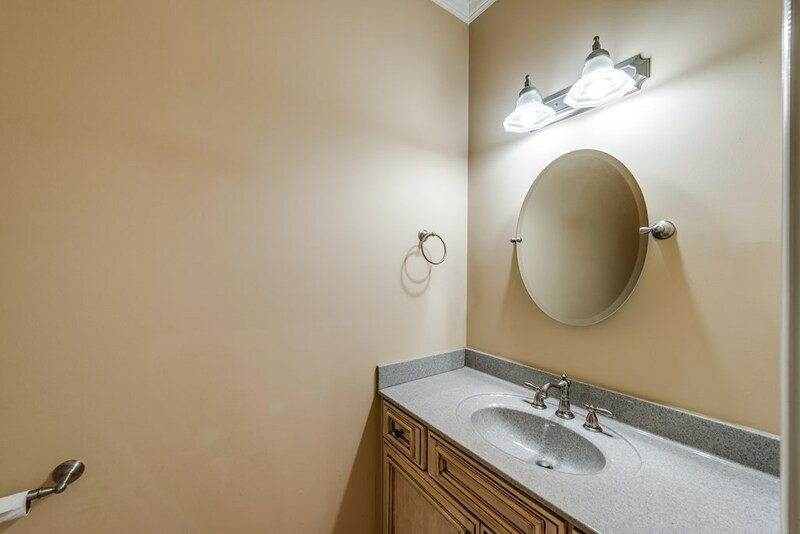 The master bedroom is impressive and features a large walk-in closet and master bath which is oversized with a jet tub ready for you to soak in and two vanity areas. 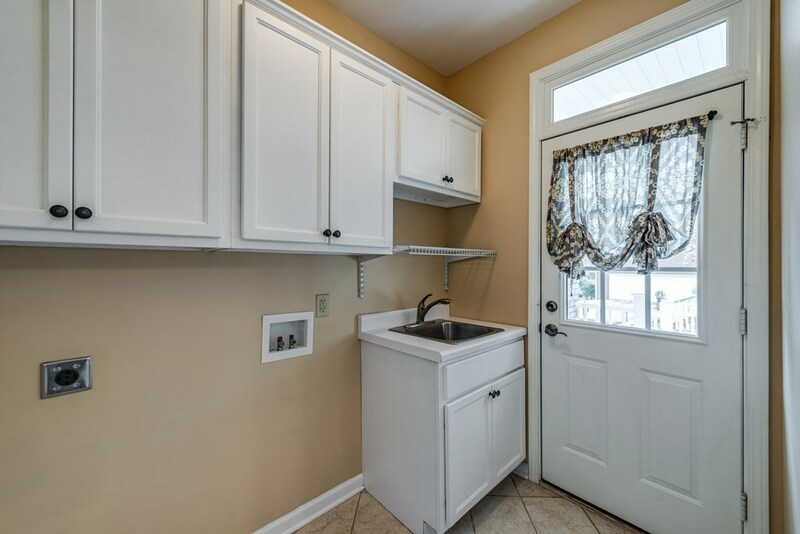 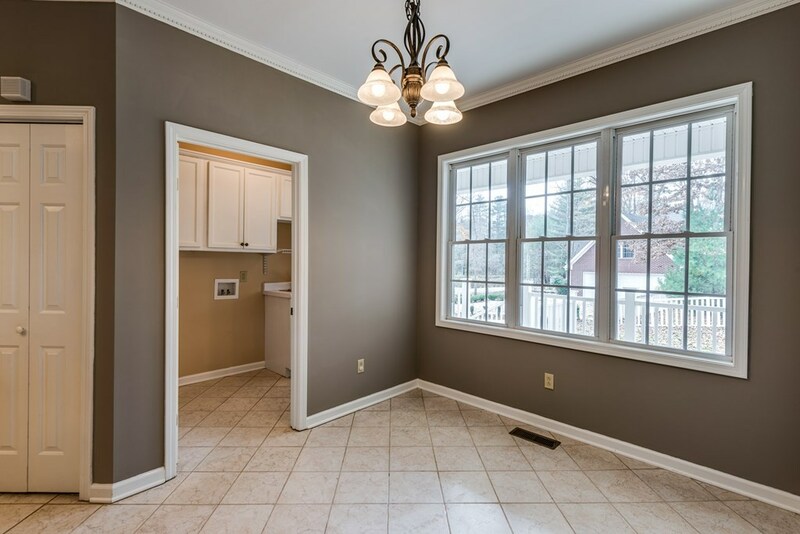 The main level features and additional 3 bedrooms, another 2 full baths, a half bath, and spacious laundry room. 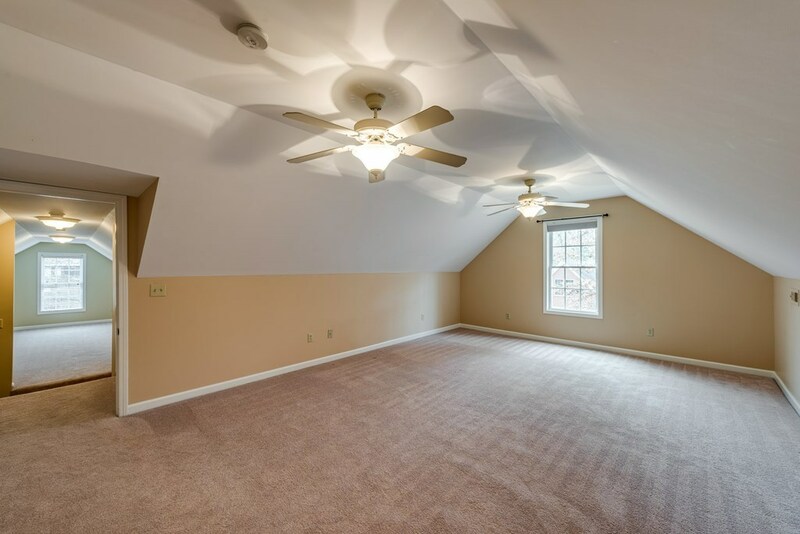 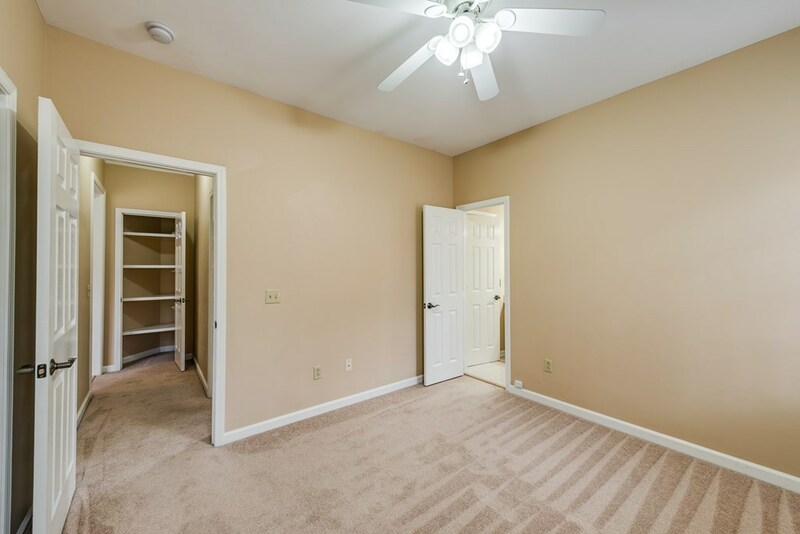 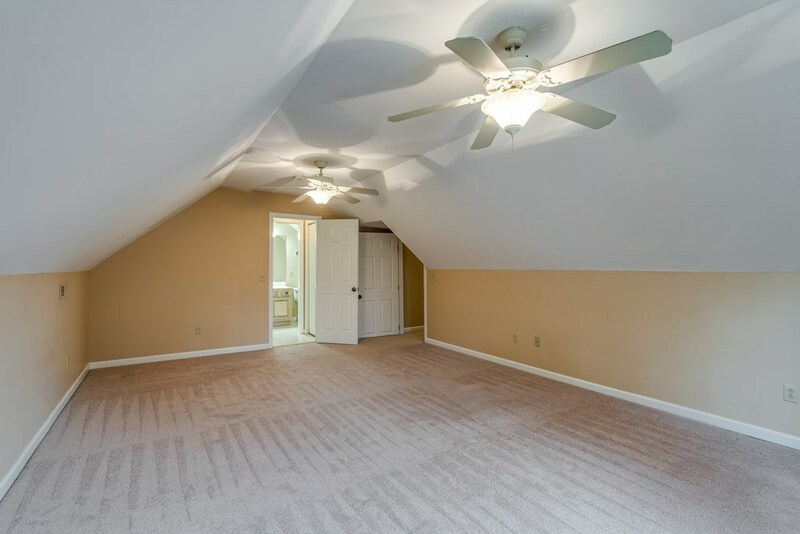 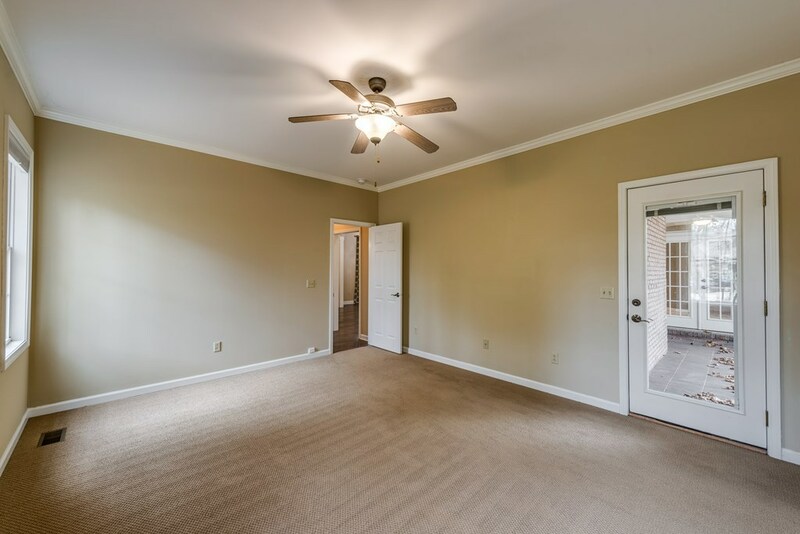 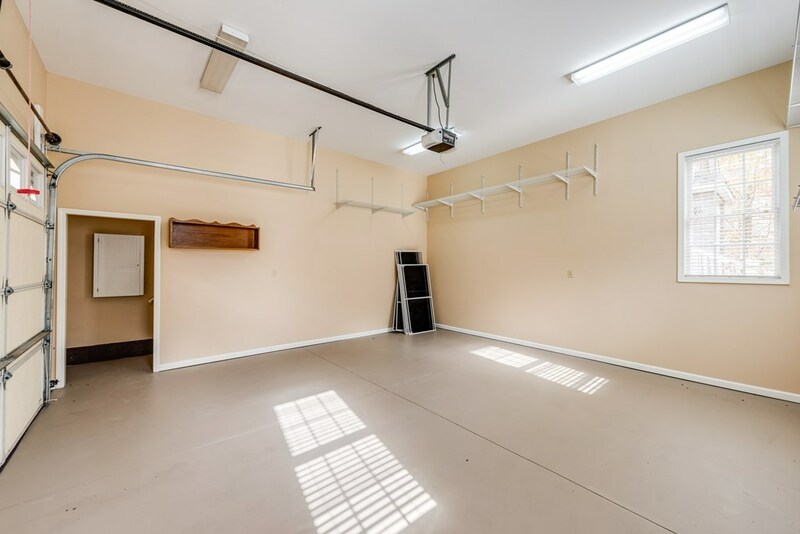 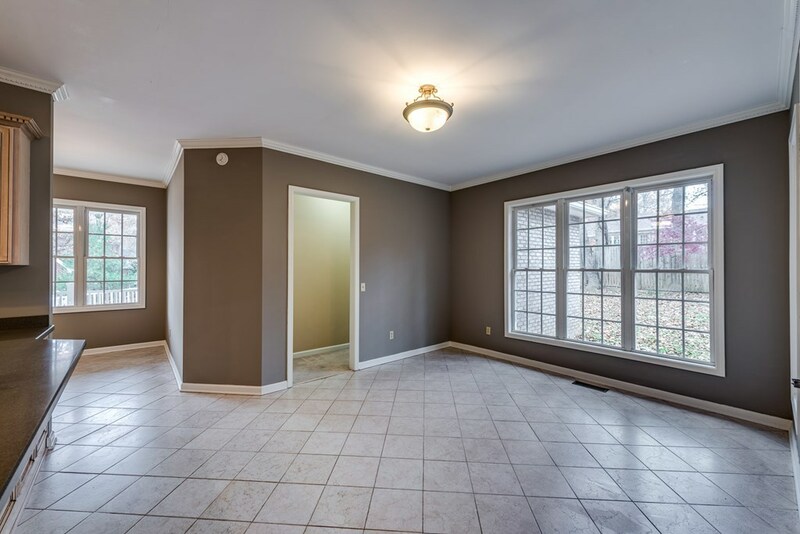 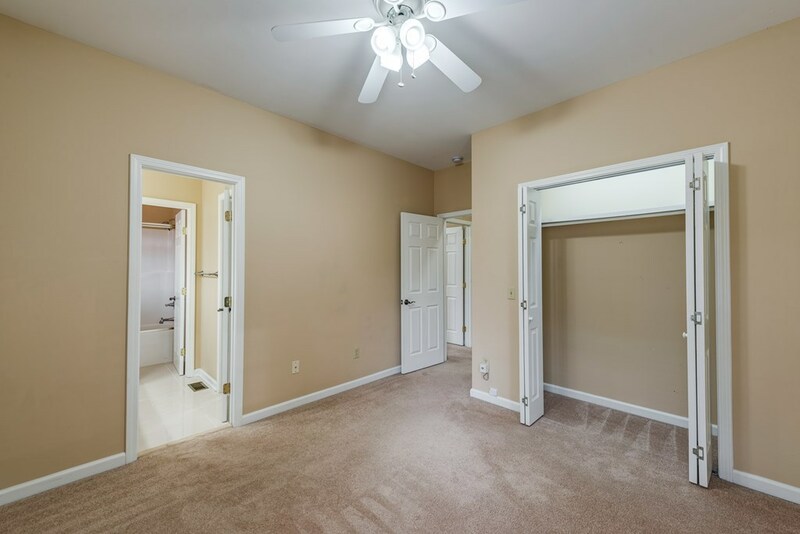 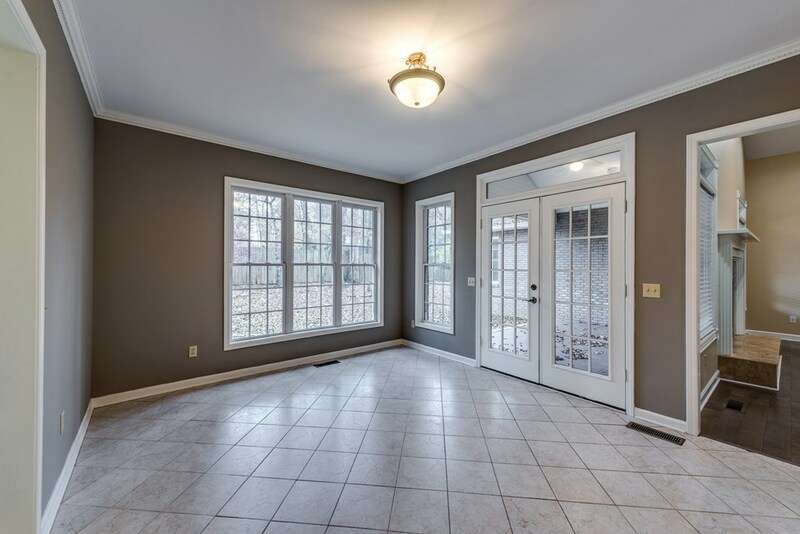 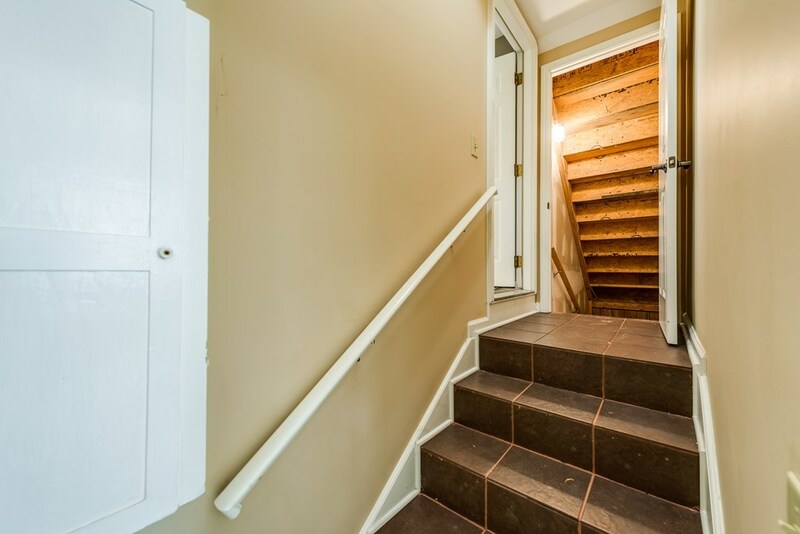 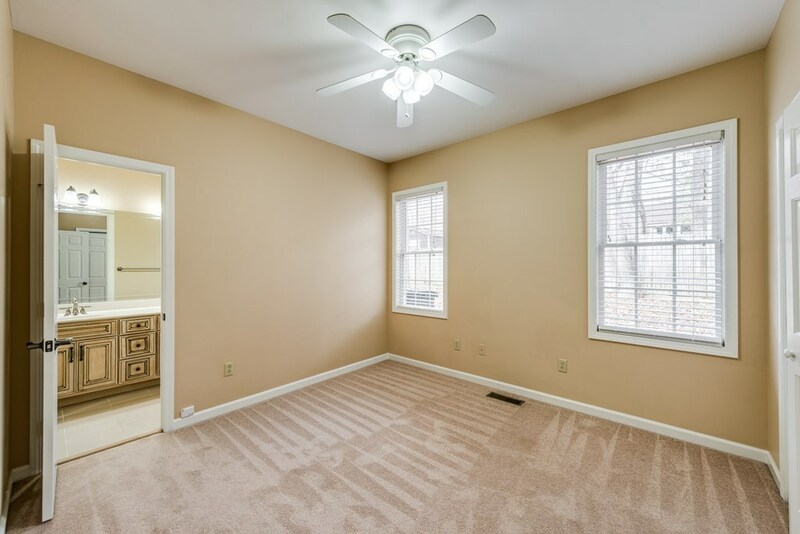 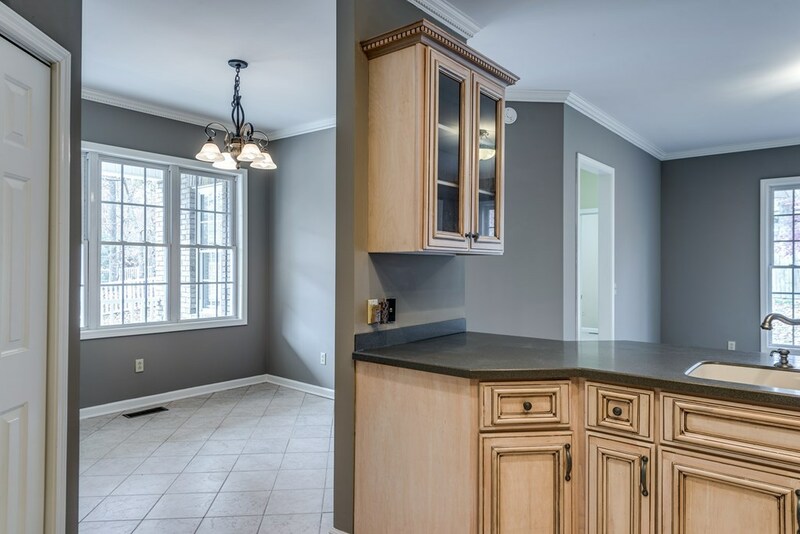 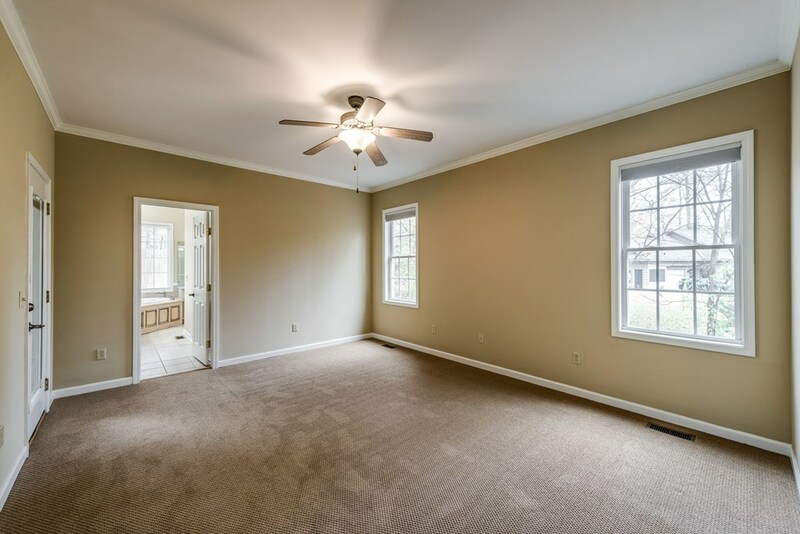 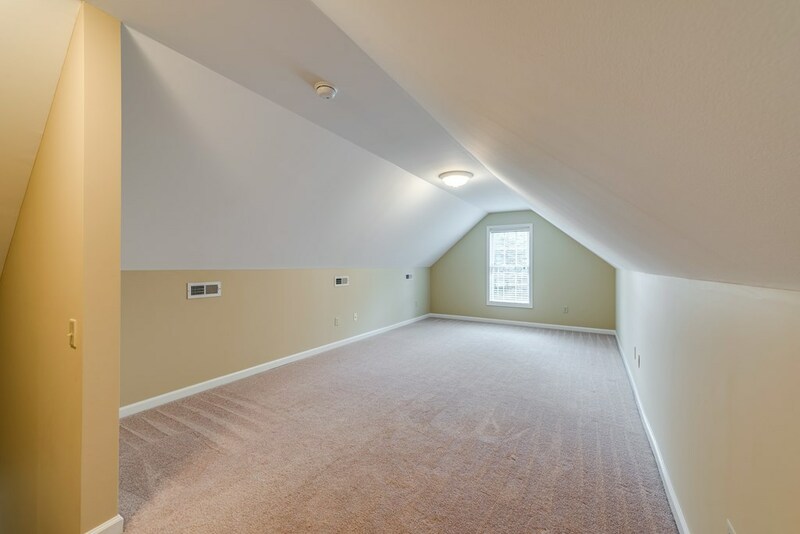 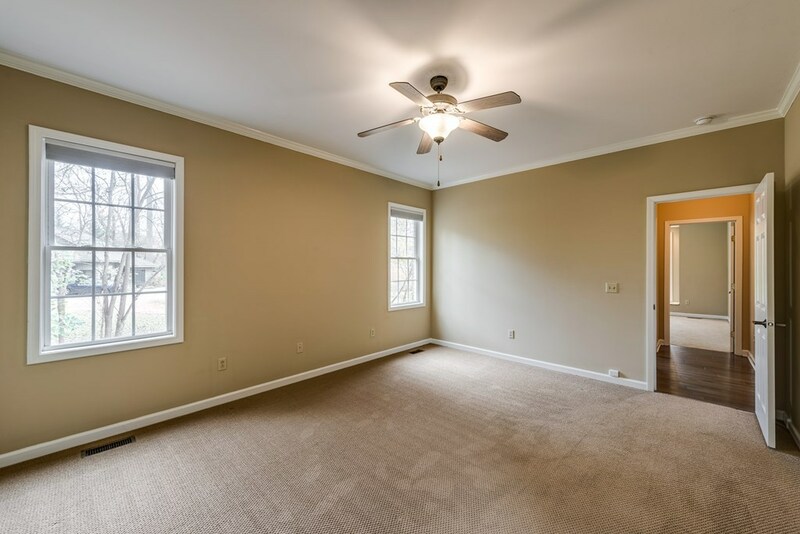 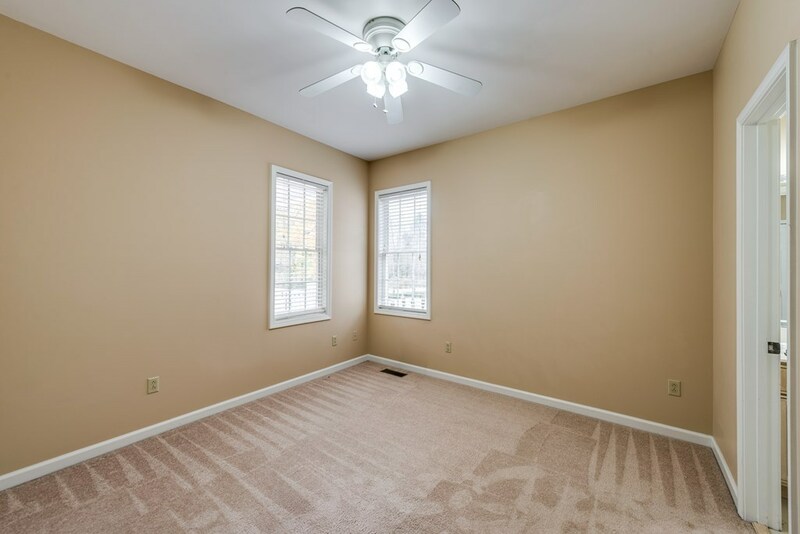 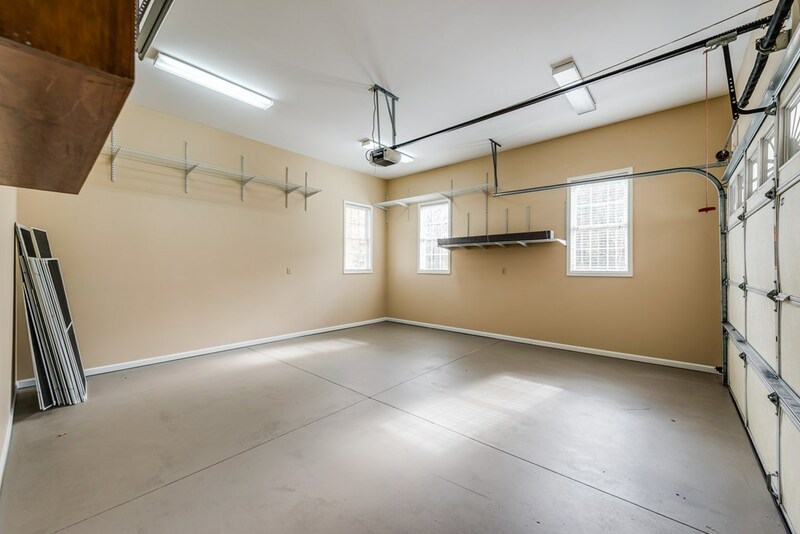 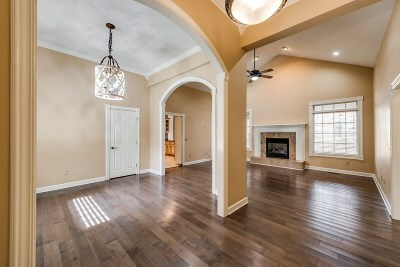 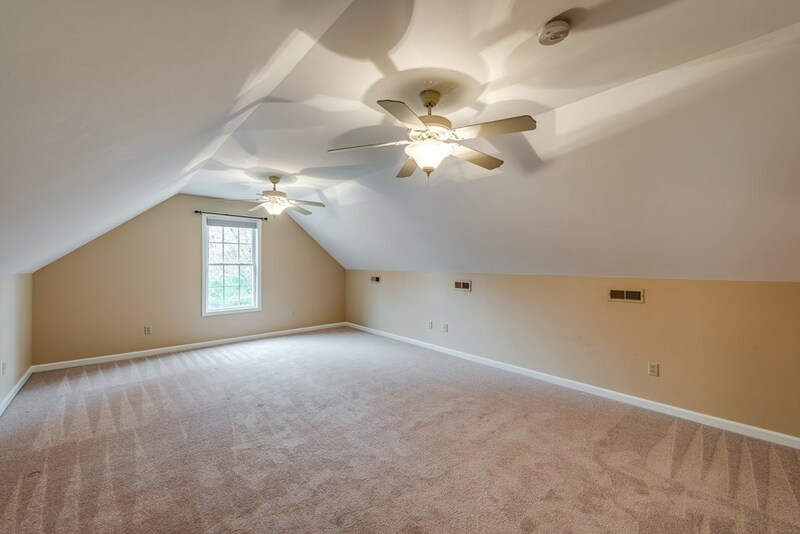 Upstairs you will love the enormous bonus room and you will also find a generous sized bedroom and a full bath. 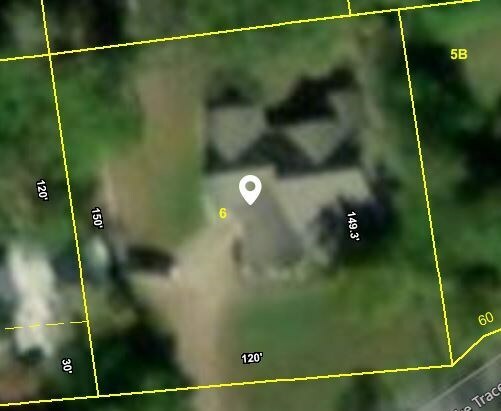 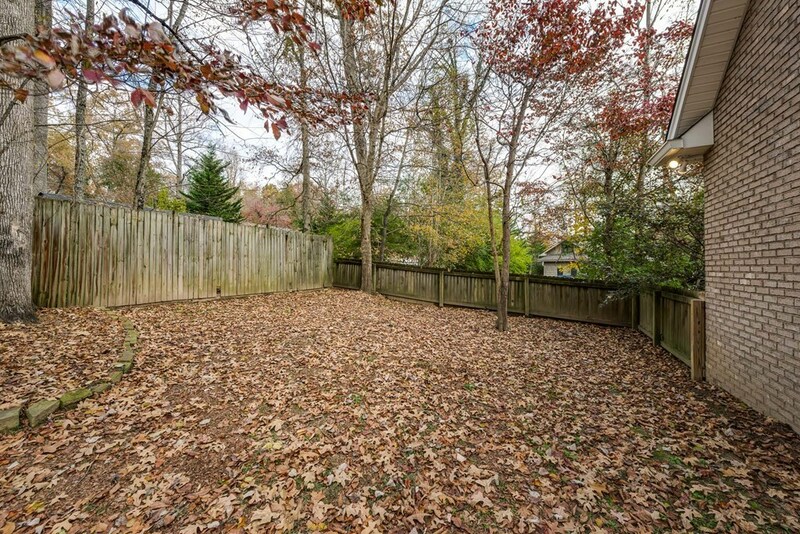 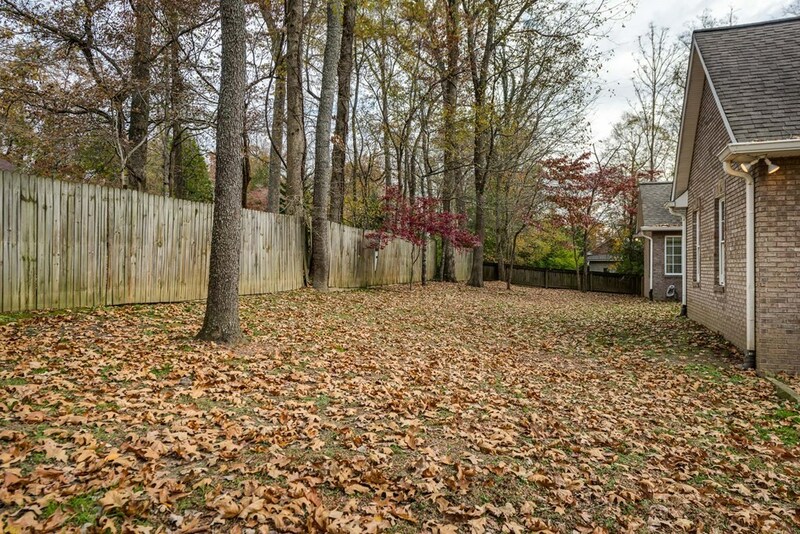 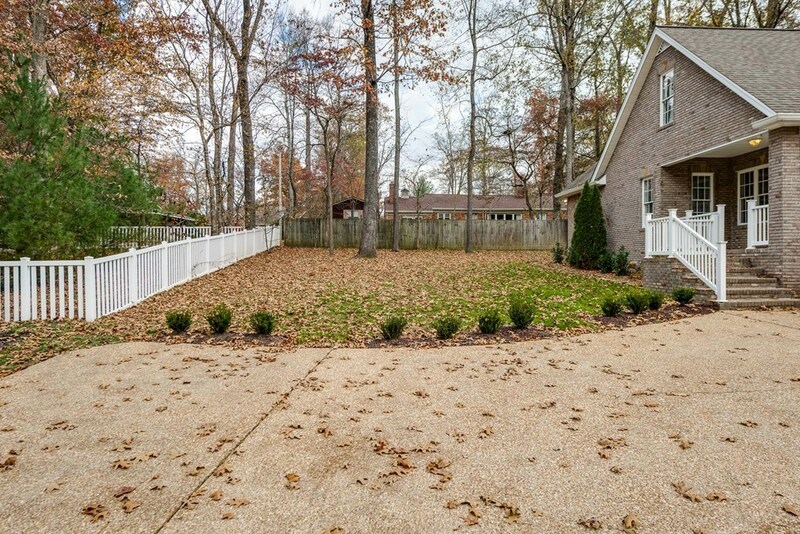 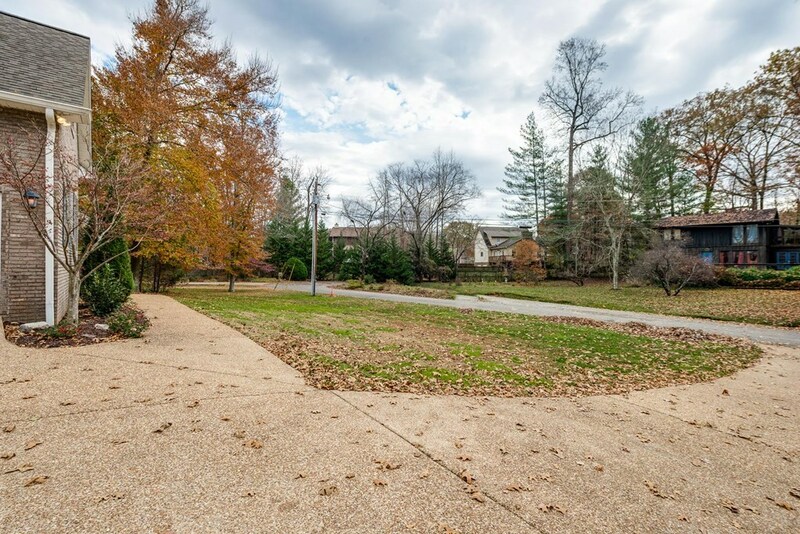 Outside is gorgeous with lots of mature trees and a covered side patio at the rear of home and to the side also.